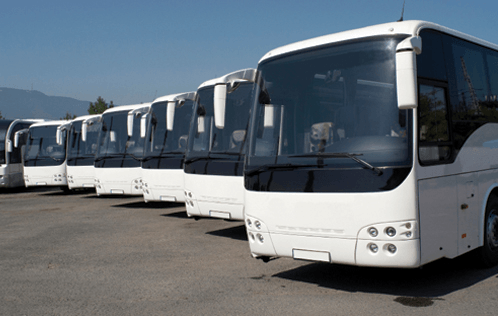 Need cheap bus hire or mini bus hire in Auckland? Auckland Airport Limos have been transporting passengers for over 160 years! We provide passenger transport vehicles in every shape and size, from corporate hire cars to luxury vans, and mini buses to full size coaches. All of our vehicles feature air- conditioning, microphone (Driver/Courier), CD and/or DVD player. Extra luggage is no problem, and we can add a trailer when necessary. Sit back and relax, and let one of our professional drivers take you where you want to go. Our chauffeur-driven corporate cars and vans are also available for hire to and from the airport to and for corporate appointments. Hear what some of our customers are saying….